for $249,000 with 3 bedrooms and 1 full bath, 1 three quarter bath. This 1,086 square foot home was built in 1941 on a lot size of 0.18 Acre(s). Main House has 1086 Sq FT 2 Bed 1 Bath . Second Building 638 fully permitted One Bedroom 1 Bath, Great for Rental income ..California Style property.. 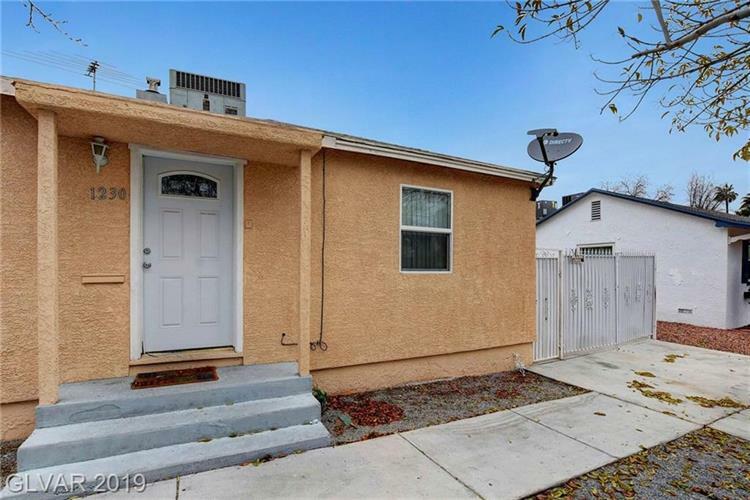 Recently updated, walking Distance to the Strip, Walking Distance to The Arts District, walking distance to the bus stop. and much more . 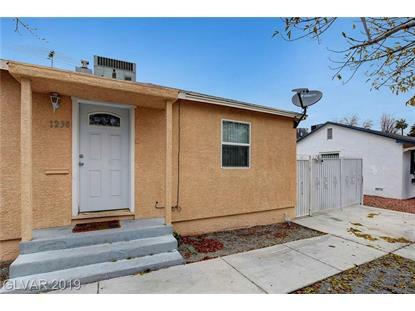 Located in the Heart of Las Vegas.. RV Parking, Nice patio in the back for entertaining.. Recently painted inside and out.